It was a great year for Africa-focused Gem Diamonds (LON:GEMD), as the company recovered a record number of huge precious stones from its flagship Letšeng mine in Lesotho. With the two latest, a high quality 101 carat and 71 carat white Type IIa diamond, both recovered within a 24-hour period, the number of stones over 100 carats dug up at the mine reached a record 14, the company said Wednesday. 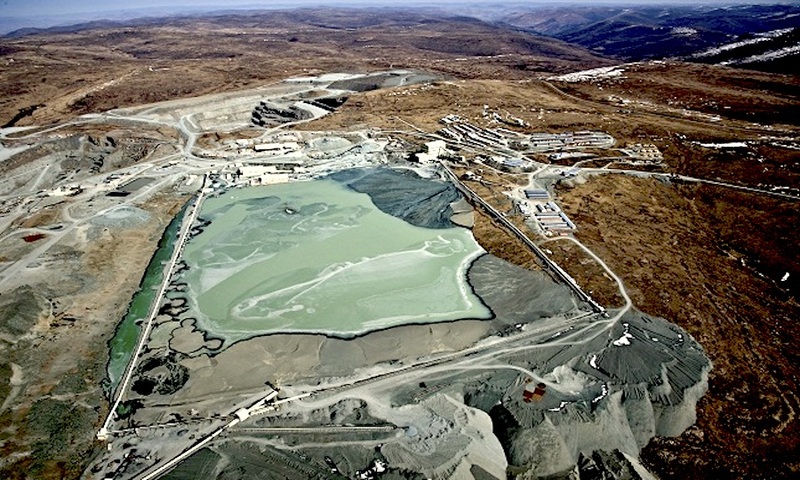 Letšeng is the world’s highest dollar per carat diamond mine. Early in the year, it found the 910-carat “Lesotho Legend”, one of the largest diamonds ever discovered, which sold for $40 million. Other big finds were a 115-carat diamond found in May and a 138-carat stone unveiled in August.